I love when we have a week of new and this is just such a week! Let us introduce you to Hotel Zaza, a gorgeous hotel wedding venue located in the heart of Houston. 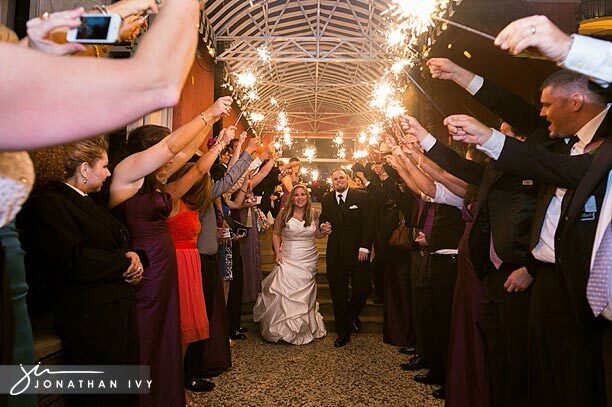 This was our very first full wedding at Hotel Zaza and we couldn’t be more pleased. Grab a gorgeous couple, throw in a cool venue and presto, you have perfection! We really enjoyed being able to go back to Annunciation Greek Orthodox Cathedral for their wedding. It is such an intimate cathedral that I know if near and dear to the family’s heart. We always enjoy shooting here as well. You can’t beat the view from Hotel Zaza!